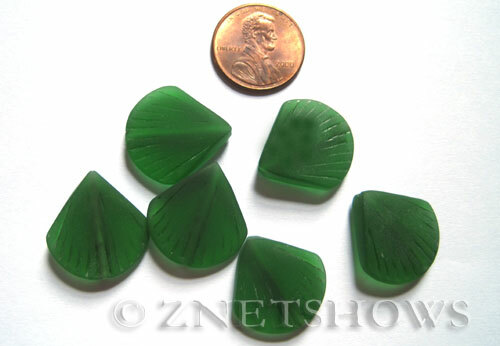 As part of our featured sea life items, now we offer drilled cultured sea glass shell beads. 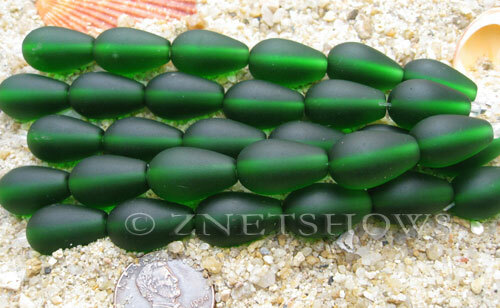 Hand-processed shell beads from mostly recycled glass. While these items are made, many do not pass our inspections and of course, many more break. The final processing step is a 7-day long tumbling with `diamond` sand and stone gravel, resulting in more breakage. 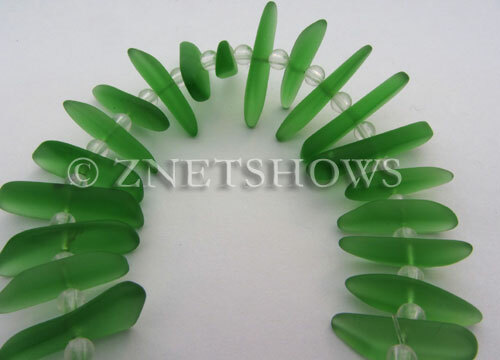 Despite this painstaking process, what we offer now are the beautiful and very unique designer quality glass items with sea glass finishing. In normal situations we offer over a dozen of popular colors for the group unless certain colors are sold out or unavailable.